This time of year I photograph a lot of 'Big Kids'. I use this lighting quite frequently for clients that want something vibrant and welcoming. 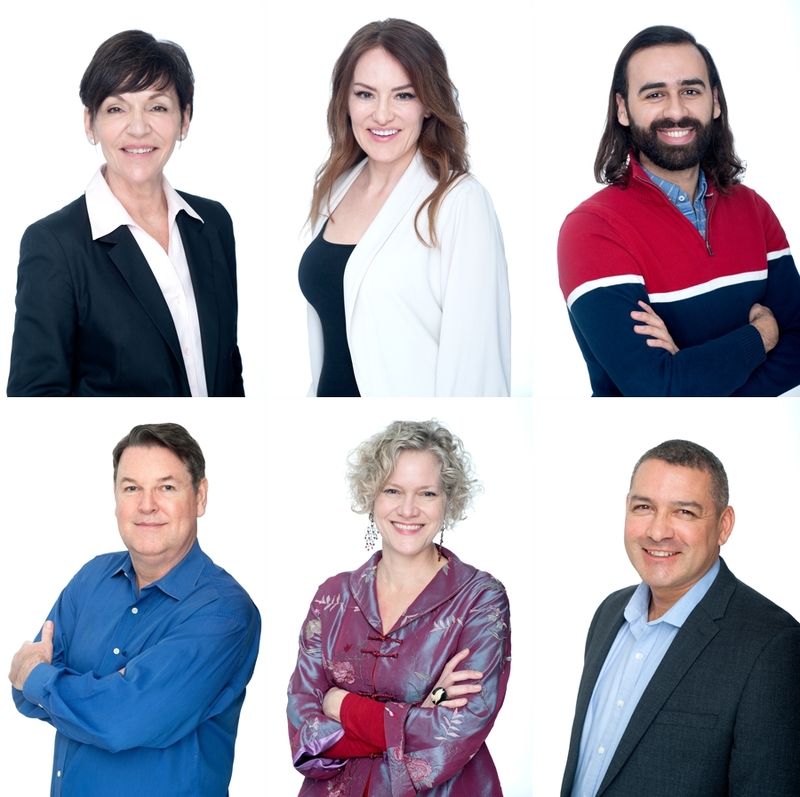 New headshots for the new team of practioners at Clear Counselling.